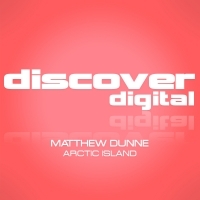 Matthew Dunne already has a number of releases to his name on labels that include Slinky, Vibrate Sounds and Club Educate to name just a few. His style includes elements of progressive, tech and melodic trance blended perfectly to deliver his own unique sound and this is demonstrated superbly with Arctic Island. Syncopated basslines, vocal stabs and layers of melody build seemlessly towards a lush pad driven breakdown which simply oozes emotion. whilst still retaining the edgy groove and key elements of the melodic content. 'Arctic Island' is available now from Beatport and iTunes.